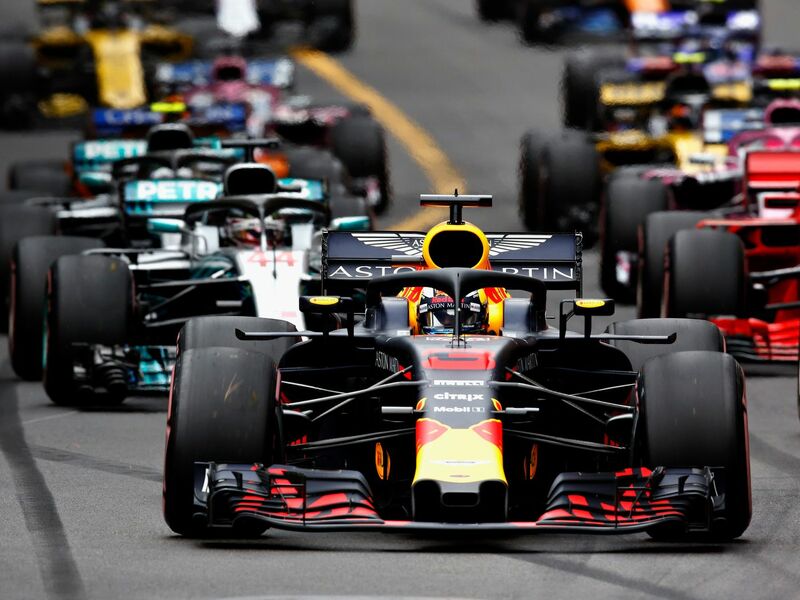 Now, this is interesting sports to play when it comes to speed, fun and adventures and besides, it remains the most expensive one on this planet. 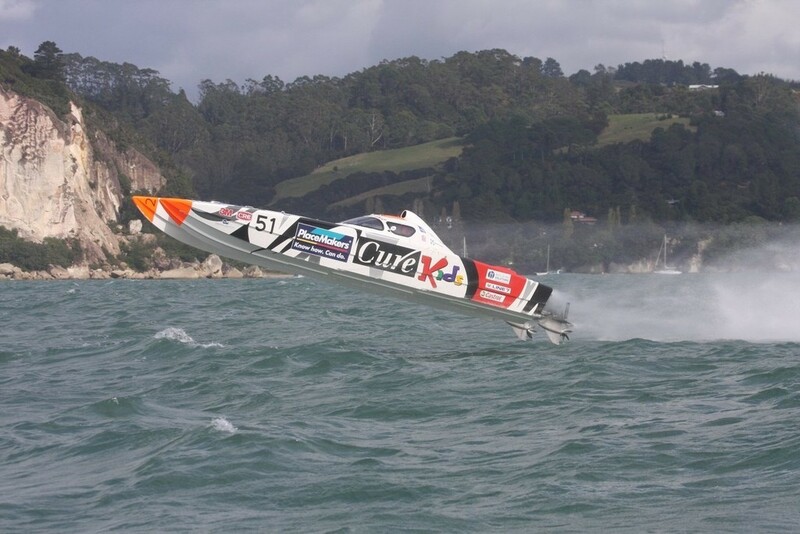 It is seen in New Zealand, which is a race between Helicopter and a Racing car, or with power boats. It is all about money and rich people who play without any worry but for enjoyment and fun with some of the most expensive stuff on earth. This is yet another expensive sport one can include in this list. Even if you do not own a car taking it on rent happens to be the most expensive one. Also, you would need loads of money to visit the hospital as playing this sport is a risky business and one has go down all the time to the hospital for injuries you meet while racing. The tires and accessories you put on the racing car is expensive making it the most expensive sport on this planet. The other expensive sports on this planet is sailing as you have to pay loads of money to own the boat. Even if you are getting the same on rent that can be expensive like anything. Also, the maintenance cost of the boat is also to be considered that make things really expensive for this sport as well. Plus you need the required equipment, which means it can add holes to your wallet as well. 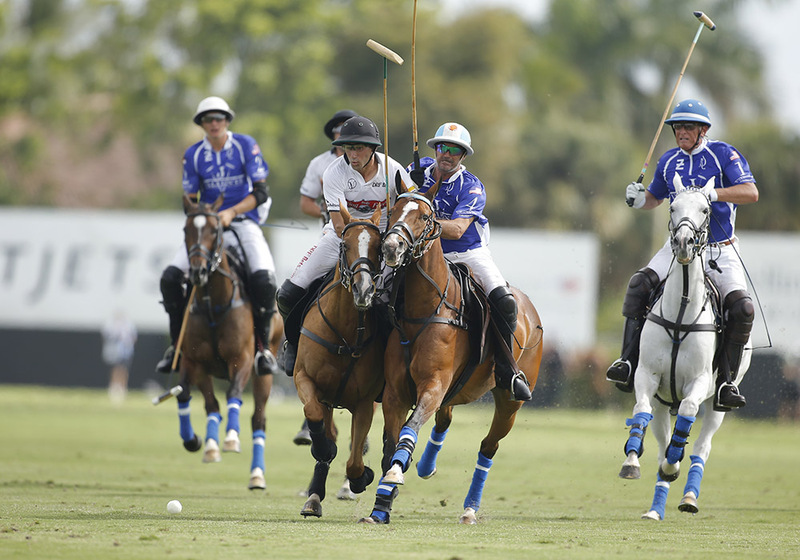 The other sport that remain the most expensive one include Polo. You need a horse that goes costly like anything, also you need money for things like maintenance, training and travel thing. Also, if you are participating in any tournament you have to invest not less than 3500 USD while the cost can be even the whopping amount that goes to around 150,000 USD. In fact, at times you got to invest the amount of 1 million USD as well. Then you have the medical care for the horses that also make things expensive. 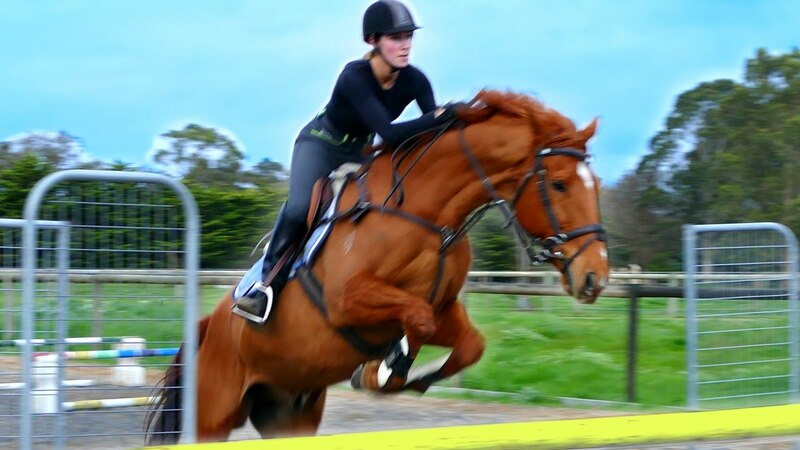 If you love to ride and drive using an animal then this can be a sport of your interest. This will help you in getting things done with a huge cost and thus remain the sports for the rich rich people in the society. You need to buy a horse maintain it and do a number of other things that are not that simple, which adds up the cost to a great extent. Also, you need talents and skills to manage the horse in international location adding the cost up to 200,000 USD. In other words, it is among the expensive sports on earth.